Established in 2002 and Based in Portsmouth in Hampshire on the South Coast, we provide a wide range of vehicles including Limousines, Partybuses and coach hire, corporate travel and transport facilities. 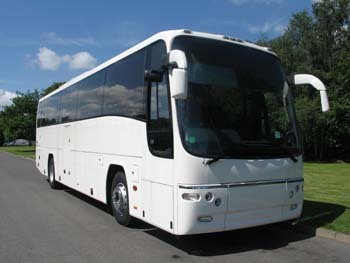 Our fleet ranges from 8 seat limousines to a 57 seat club class coach . We take pride in providing the best service at a competitive price. 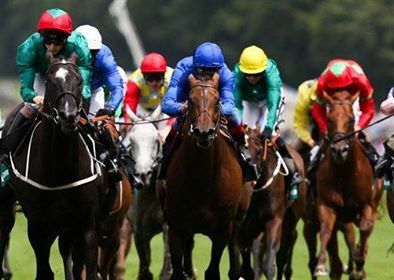 We provide transport to large and small business as well as trips for pleasure such as race meetings, sporting events, shopping trips and sightseeing tours. Arrive in style continues to invest in the very latest vehicles ensuring the best in comfort and ride. Our drivers are carefully selected for their knowledge, experience, courtesy and with our ongoing training you can be assured of a journey to remember. Portsmouth, Hampshire and further afield. Be picked up by luxury 57 seat coach departing from The Hard, next to Portsmouth train station and Isle of wight ferry terminal.. Whether you are traveling from the Isle of wight Southsea Portsmouth or Gosport You can sit back and relax as you are taken to the course in total comfort. We will be leaving Goodwood 30mins after the last race returning you back to the hard. party bus hire,limo bus hire, Hampshire prom hire.